Special PurActive coating removes dirt without scratching non-stick cookware and other delicate surfaces. Easy cleaning without scratching. 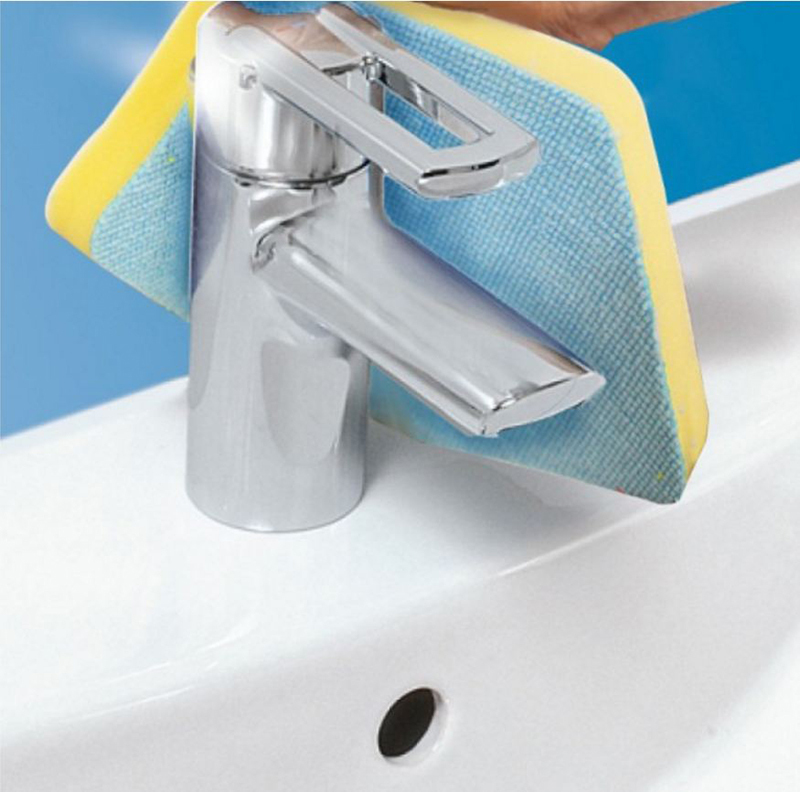 Use to clean sink without getting hands wet. Safe to use on Teflon surfaces. 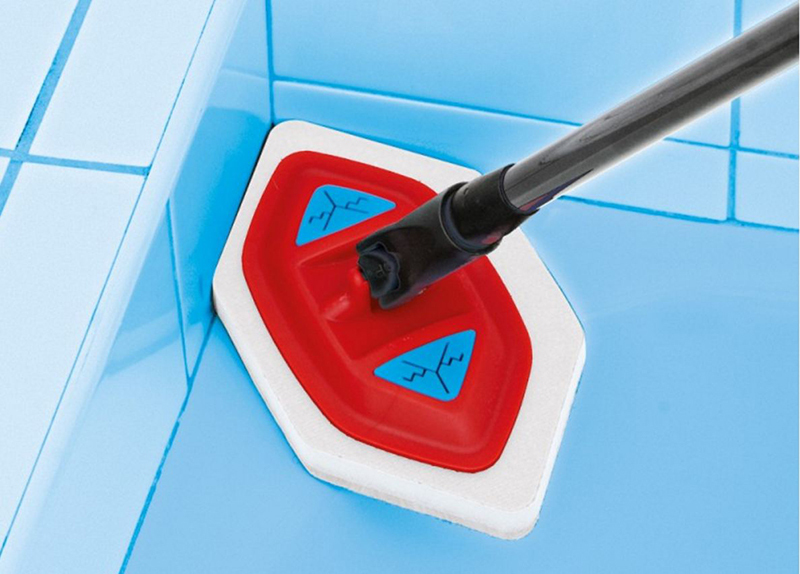 Easy refill handle. Easy to change refill. 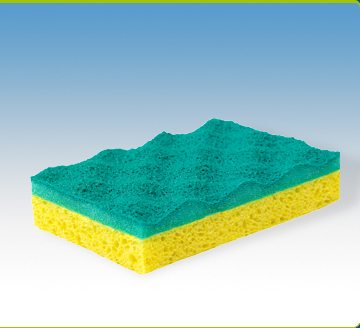 Non-scratch scourer.Unique PurActive coating lifts dirt without scratching delicate surfaces.Super absorbent sponge back to wipe up spills.Safe to use on Teflon surfaces. 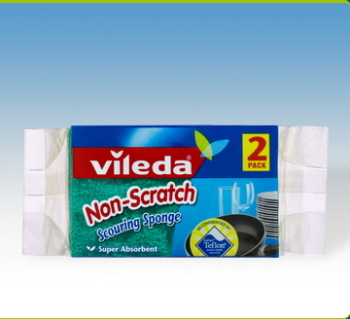 Active Scourer Super Absorbent a non-scratch scourer. 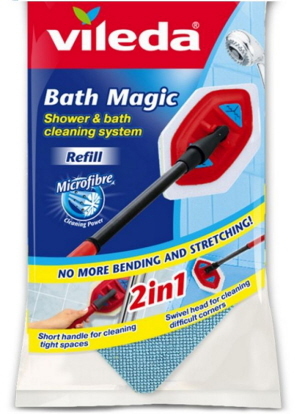 It has unique PurActive coating lifts dirt without scratching delicate surfaces. 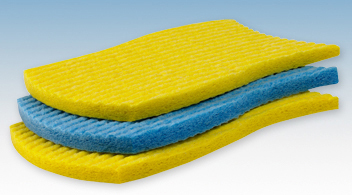 Super absorbent sponge back to wipe up spills. Safe to use on Teflon surfaces. 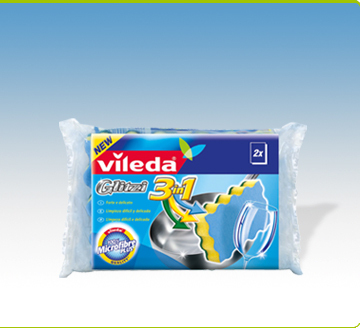 Vileda Bath Magic Refill is a detachable scouring sponge & re-usable cloth. 3 products in 1. 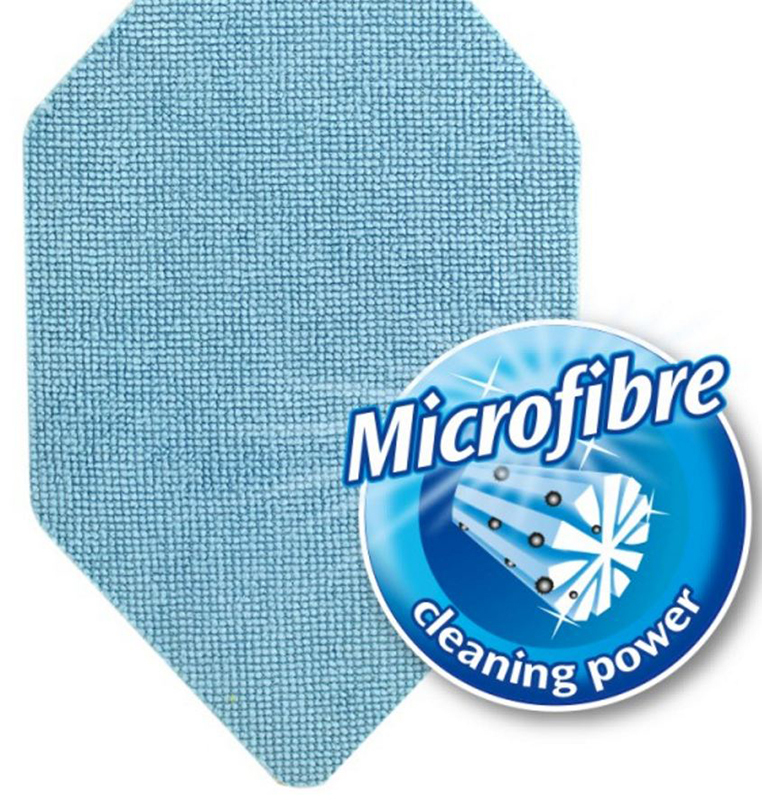 Microfibre removes greasy dirt with little or no chemicals. 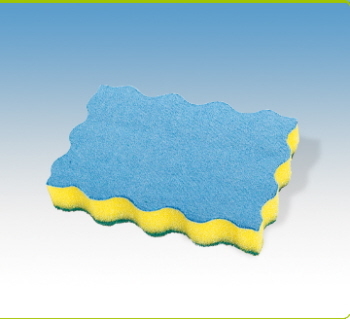 Foam sponge absorbs water leaving surfaces dry. 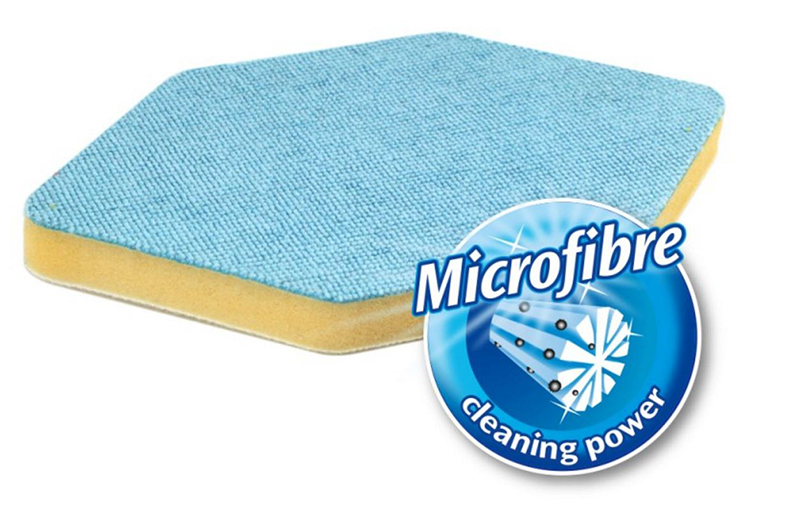 Scourer lifts stubborn dirt. Available in a pack of 2. 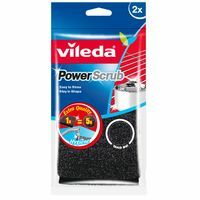 The Vileda Power Scrub has an extra quality, easy to handle, rinse and also held up its shape throughout. 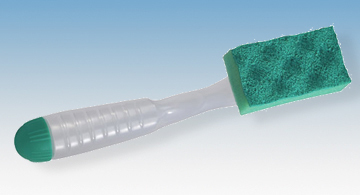 It is an effective scourer to remove dirt and stains, and it cleans well. It is perfect for kitchen use.